Come on, now. 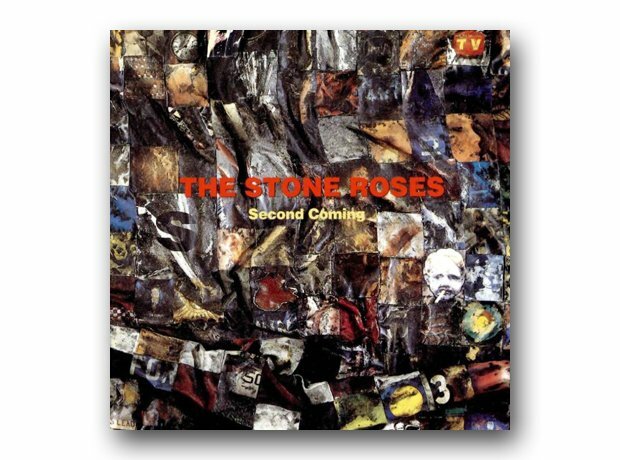 Yes, it has Ten Storey Love Song and Love Spreads within its grooves, but was the five-year wait between the first and the second Roses albums really worth it? We say… it could have been a lot, lot better.